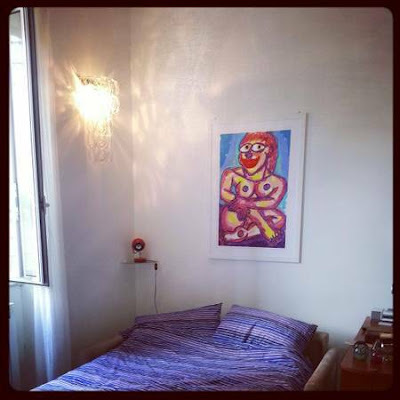 If you have lived in Rome for over, let's say 3-6 months, it is quite likely that you have had the experience of changing house either due to a) shifty landlords, b) lack of contracts, c) the physical state of the apartment, d) all of the above, or perhaps just e) a change in your life phase. I have lived in Rome for a total of 6 years and have lived in 11 different places mainly due to the former reasons. Though this time it is for reason e, the best of all these reasons, I am once again in the throes of another apartment search. 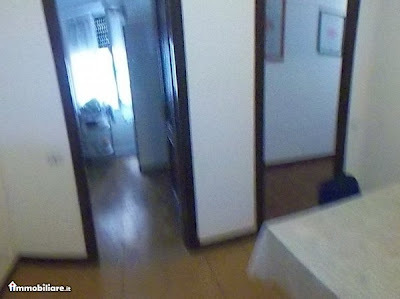 Pictures from my search: Many people and agents take great care to make their apartment look nice by taking photos like the one above. 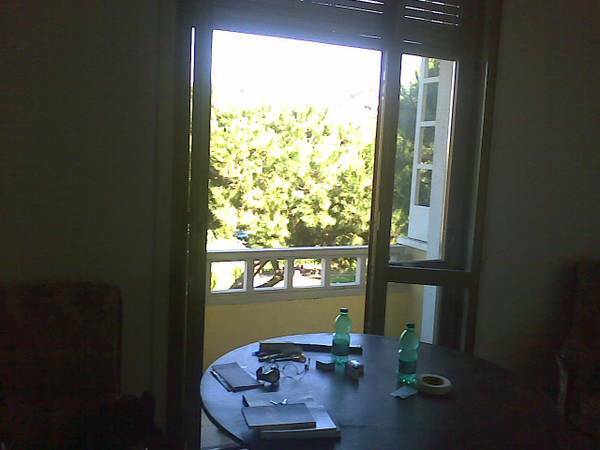 Apartment hunting in Rome can easily become a full-time job. It is kind of like rummaging through a haystack to find the needle or like running an extensive science experiment with tons of data to try to find something like the Higgs Boson particle, i.e. something you don’t even know for sure exists. 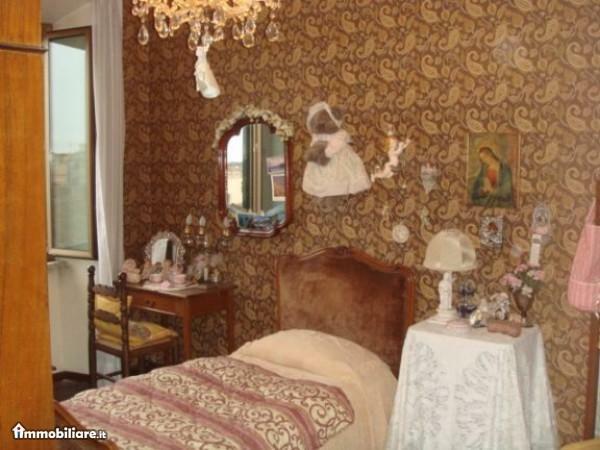 Pictures from my search: for only 2150 Euros, you can get this lovely turn of the century (1800's I mean) apartment, pre-decorated with wall hangings like this nightgown-clad bear. In 3 weeks, I have seen over 100 different places online. Only 10 have warranted a visit and these 10 have ranged greatly from "people actually live here?" 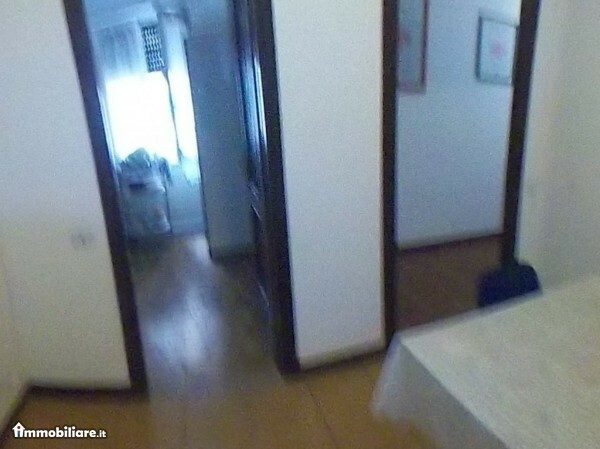 to "this might be ok if…"
There are a lot of ifs in Roman apartment hunting. 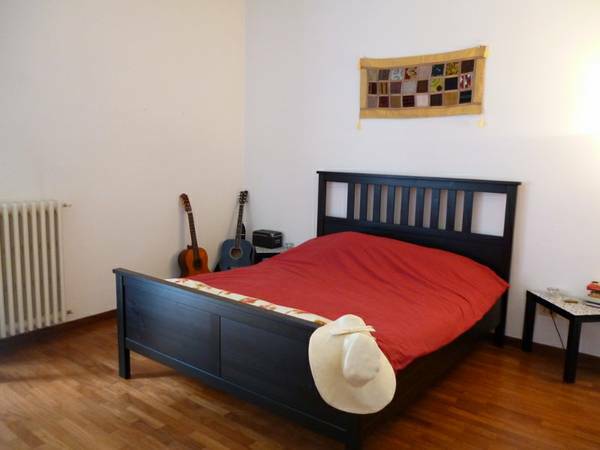 Pictures from my search: Or they are so convinced that you will like the apartment, that they don't bother showing it to you and put up this type of picture in its place. It feels like every apartment in Rome was built 70 years ago and is an ongoing work in progress. Even the renovated ones are often renovated to look like the 1980's instead of the 1940's. Unless you are willing to pay at least a couple thousand Euros a month or you are willing to be in the “more modern” (by Roman standards) suburban-type neighborhoods, you rarely find anything that looks even close to being “new” … unless it is the size of a spare closet. Pictures from my search: Or you wish they had just put up a scene of Rome, because what they did put up is indecipherable. 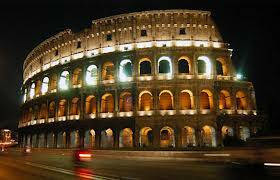 I have lived in Rome over the span of 12 years. My standards are not high any more. I have lived in those spare closet apartments; I have lived in the suburban-type neighborhoods; I have lived in apartments with 4 other roommates; I have lived in so-called "sunny" ground floors and so-called "cozy" attic apartments. I have pretty much experienced the full range of "I used to live there?" to "it was ok because…" and the because was usually due to my solution of IKEA-shaped bandaids and a blind-eye. But now I want to pull out the “at-my-age” card or the “I’m-too-old-for-this” voucher and insist: Basta! The 12th move will not start with an if that tempts me to hire a bull dozer or a therapist. This move will be a good one, but in the meantime, I have to keep my humor about this process by sharing with you some of the most inane photos that I have found (featured throughout this post) and the most flabbergasting stories that I have heard about apartment hunting. Pictures from my search: ...or perhaps luring you in with compelling artwork. Let me start with a friend who saw an apartment with a shower so short that you had to stay bent over while cleaning yourself, or my boyfriend who visited an apartment with an owner who kept raw meat on the ground (and did not own a dog or other animal). These photos and stories could go on (and will as long as my hunt continues). So I will likely continue it in a follow-up blog post. Stay tuned. Until then, please by all means, share your own story. It is cathartic.